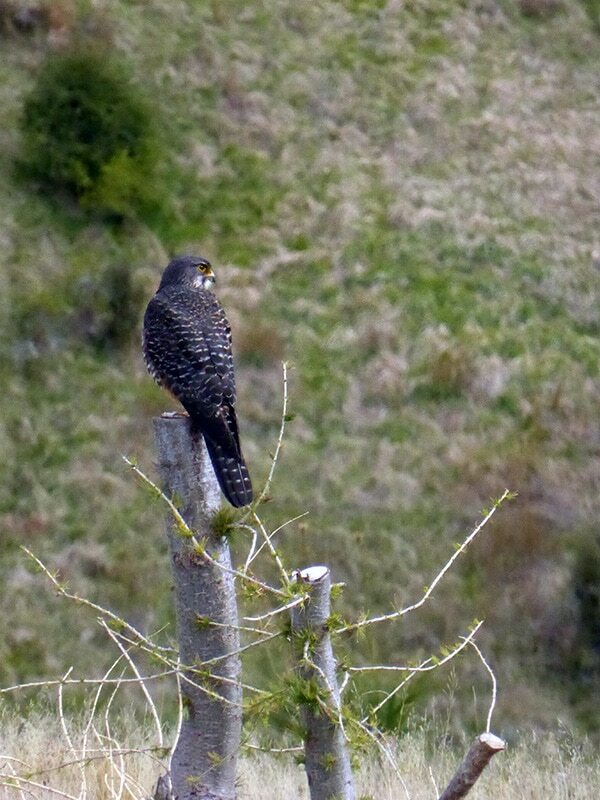 In 2005, a scheme aimed at conserving the threatened New Zealand falcon was established in Marlborough. The scheme translocates falcon chicks from their nests in the mountains, and into the vineyard dominated valleys, where it was assumed falcons would thrive. It was also thought the falcons would benefit the vineyards by acting as a natural form of pest control against the birds that cause millions of dollars worth of grape damage each year. 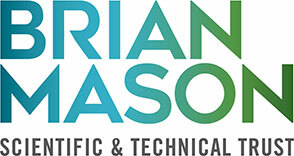 The Brian Mason Scientific and Technical Trust has provided a grant to University of Canterbury researchers which is being used to assess the efficacy of this scheme as both a conservation and pest management regime. This research includes monitoring the behaviour of nesting falcons using remote videography, conducting observations of juvenile falcons, testing nest predation rates, conducting pest-bird abundance surveys, and collecting data on the levels of grape damage in vineyards with and without falcons. We have found that reintroducing the threatened New Zealand falcon into vineyards reduces both the abundance of, and the damage caused by, pest birds, equating to potential savings of over 300 USD/ha-1. Our findings also provide insight into the foraging and antipredator behaviour of pest birds in vineyards. These results provide the first example of a raptor conservation initiative benefitting agriculture, and have applications for global horticulture and arable farming. 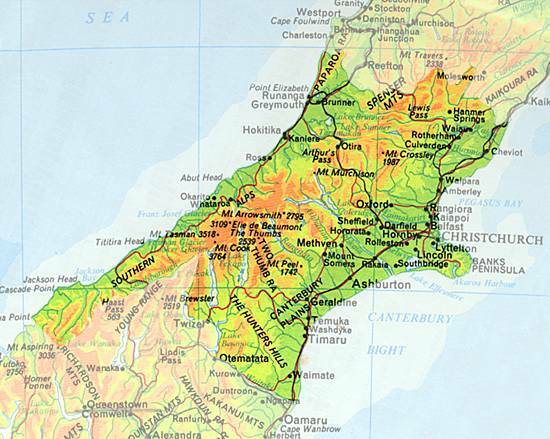 Other regions in NZ, such as Canterbury where pest birds cause serious levels of damage to arable crops, have already shown interest in implementing similar schemes.